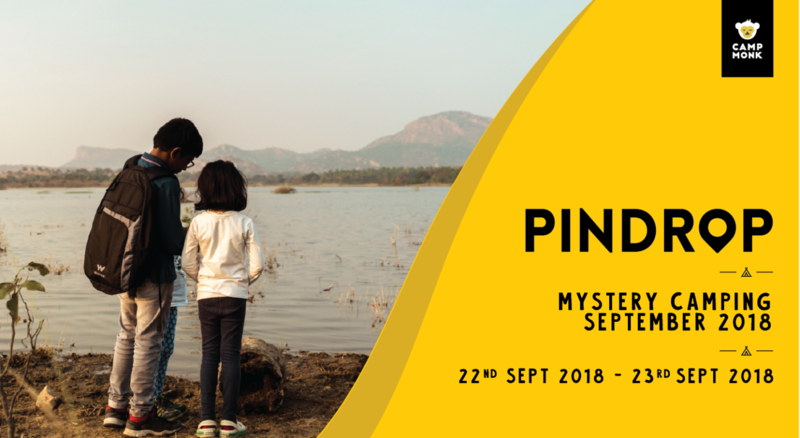 A mystery camping experience near Bangalore at a secret campsite designed for all levels of adventure. Get your tribe together, await the pindrop and head to the camp. Reach the camp and learn to pitch tents, get a sundowner, listen to live music and the crackle of the campfire. It’s sooo much fun! Entry by payment confirmation only. Free for children below the age of 6 yrs.